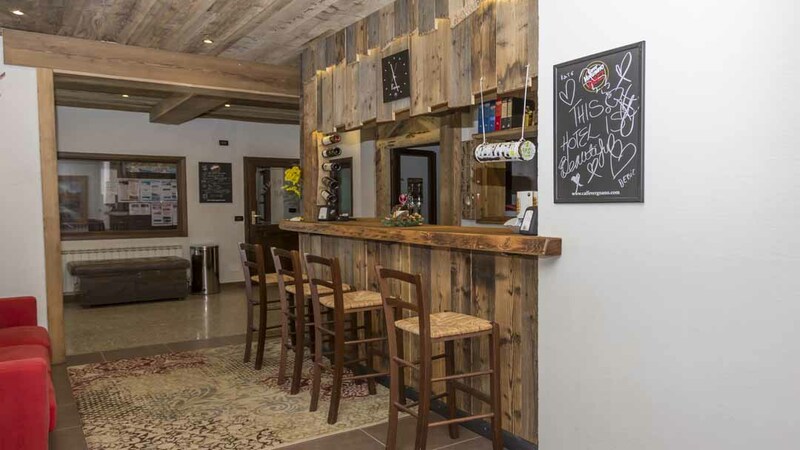 Our view: Popular hotel with a good selection of rooms available - an ideal choice for both families and couples due to location and proximity to the slopes! 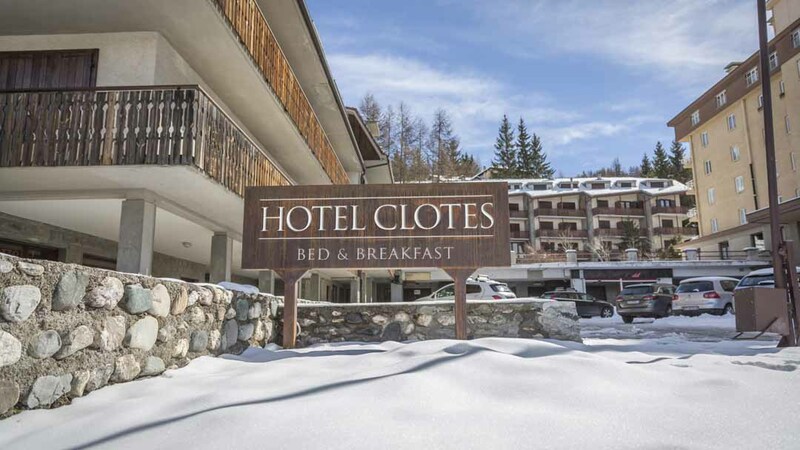 The recently renovated Hotel Clotes is close to both the slopes of the Vialattea and the resort centre. 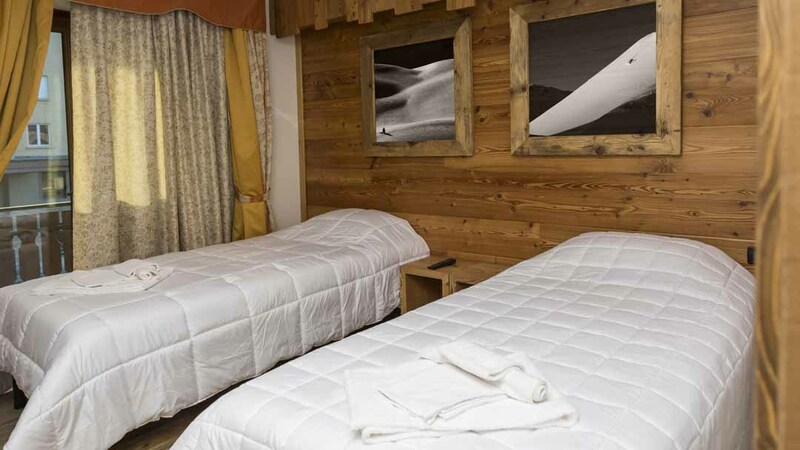 The spacious bedrooms are comfortable and fully equipped and can sleep between 2 - 4 people and there is also a bar and lounge area and a ski room for your convenience. 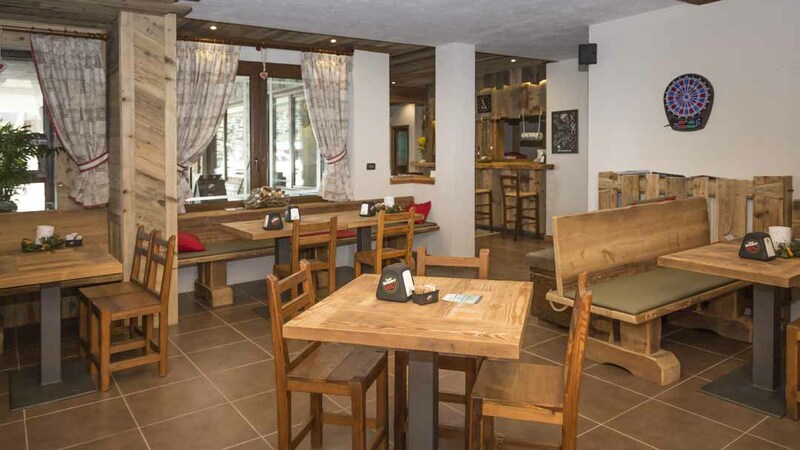 Offered on a bed and breakfast basis, with daily afternoon tea provided, this enables you to sample some of the local cuisine in Sauze d'Oulx's many restaurants during the evenings. All rooms have a flatscreen TV, free WiFi, hairdryer and a safe. Cots are available to hire free of charge. 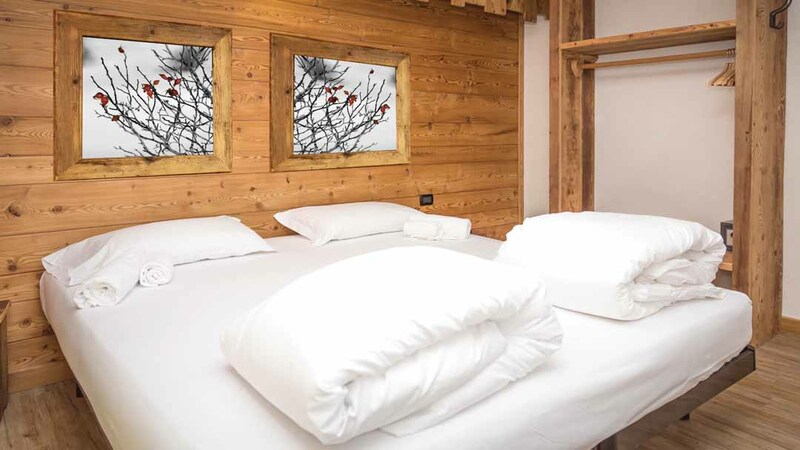 Twin room - sleeps 2: one double bed or twin beds, private shower, WC and balcony. Twin room - sleeps 2-3: one double bed or twin beds, an extra single bed, private shower, WC and balcony. 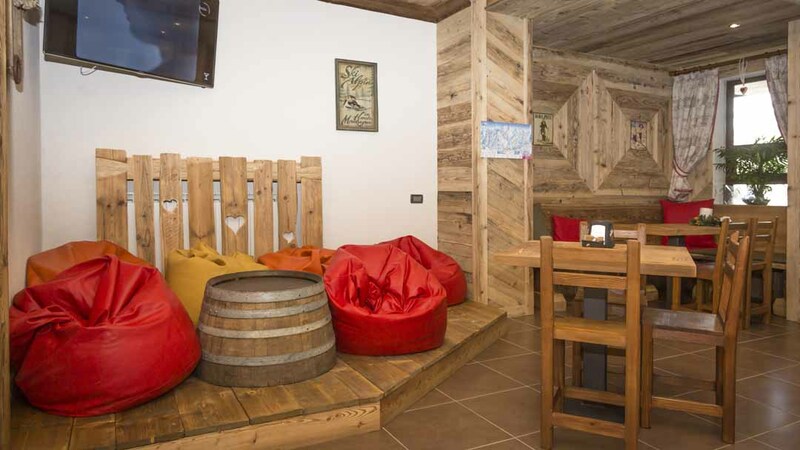 Family room - sleeps 2-4: two double beds or two pairs of twin beds, private shower and WC. NB: This hotel does not have a lift.